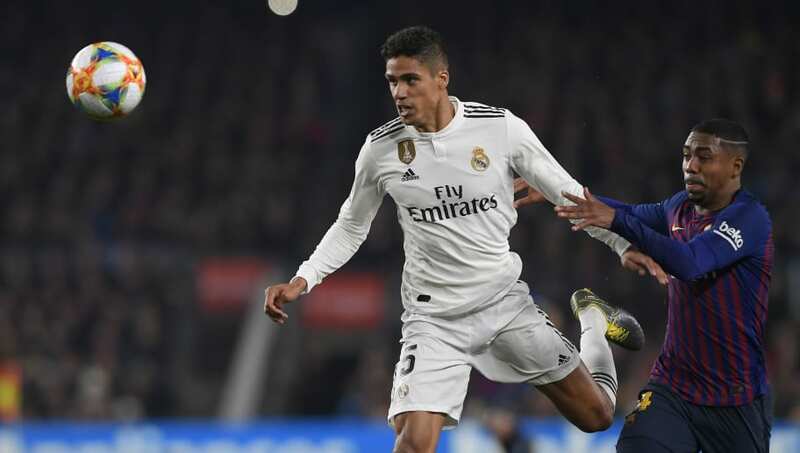 ​Real Madrid will pull out all the stops to hold on to French defender Raphael Varane, as reports claim they will offer him an extra €3m per year to keep him at the Bernabeu. It's widely believed that the 25-year-old is considering a move away in the summer, having won all there is to win in Madrid over the last eight years. He was a crucial part of the side who won three successive Champions Leagues, and has winners medals for every domestic trophy in his locker, but although he may feel his time in Madrid has come to an end, both the Real hierarchy and the re-appointed Zidane are keen to hold onto him. So the story goes from ​AS anyway, as the Spanish outlet claim a drastic wage rise from his current €6m to €9m per year is on the table should he agree to staying put. The plan was initially to begin talks in 2020 ahead of his current deal expiring in 2022, but the speculation surrounding his future has ​Real officials nervy, and they have brought plans forward in order to secure his long-term future. Zidane - who recommended signing Varane from RC Lens back in 2011 - is likely to see him as a part of his plans going forward, and won't want the World Cup winner going off to join a European rival. At the moment, it is believed that Paris Saint-Germain are the strongest contenders for his signature, with ​Juventus a close second as they seek a long-term alternative to Leonardo Bonucci and Giorgio Chiellini. ​Manchester United and ​Bayern are also credited with an interest.